Information on the grant can be found by CLICKING HERE. 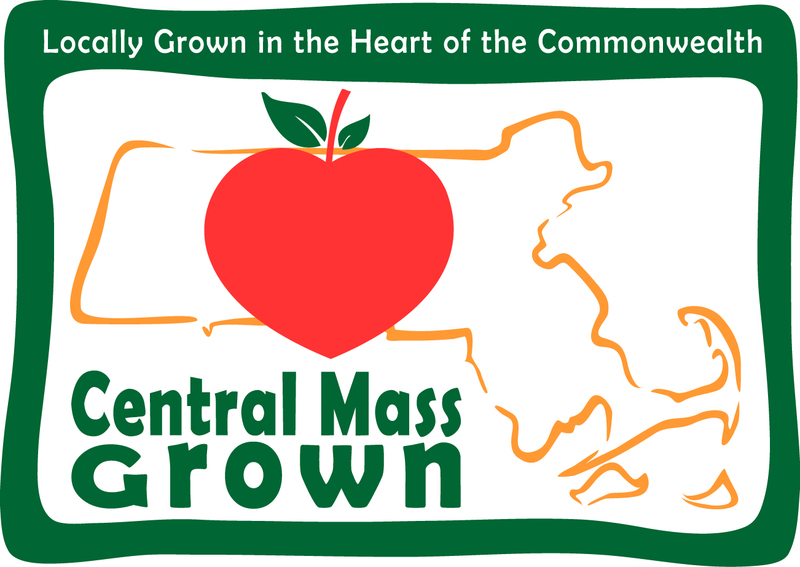 Please contact Trish Settles at tsettles@cmrpc.org or (508) 459-3320. Click here to read the article in the Worcester Telegram and Gazette.